Our expert dentists offer high-quality dental sealants in Moorpark, CA. Sealants are resin coverings that are placed on healthy teeth to prevent tooth decay. If you look at your molars, you’ll notice that there are small ridges and bumps that assist with chewing. However, over time these ridges wear down, deepen and become narrow, making it harder for you to clean food and bacteria out, even with regular brushing and flossing. If left untreated, this can lead to cavities. Sealants are simple. They are a plastic resin that fills in the worn areas, gaps, and ridges in the molars to ensure that food cannot get trapped in between. They offer extra protection against bacteria and tooth decay. Anyone can get sealants! They are performed on a case-by-case basis. Sealants are generally applied to children’s permanent teeth soon after eruption to prevent cavities. However, they are also beneficial to people with large ridges in their teeth as a preventive measure. Sealants can last 3-5 years. It’s possible that they may fall out, and if this happens, you should contact our office right away to have it replaced. All our treatments are backed by a 5-year Guarantee as long as you follow our dentist’s aftercare recommendations. 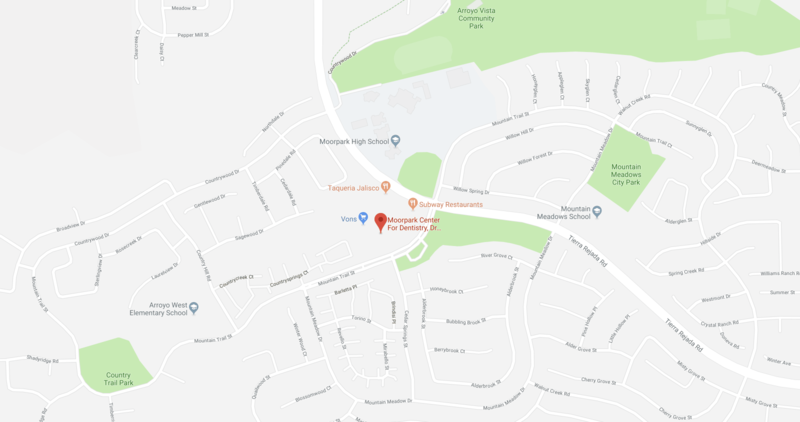 We proudly offer a 100% Satisfaction Guarantee – if you are unhappy with the care you receive from our experienced team, simply let us know and we’ll do what it takes to make it right – that’s our Moorpark Center for Dentistry promise to you! Plus, with our convenient appointment times, we guarantee you’ll never have to miss work or school for an appointment with us! Contact Our Experts for Dental Sealants in Moorpark, CA, Today! To learn more about dental sealants and 5-star-rated dental care from Moorpark Center for Dentistry, contact our friendly office today! Simply call 805.243.3999 or click here to schedule your complimentary Moorpark Center for Dentistry New Patient Exam. 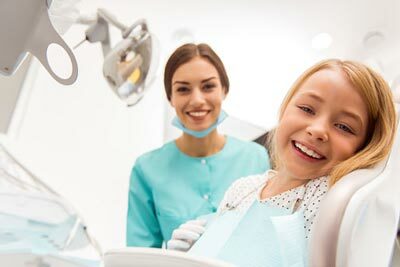 Your new patient appointment includes a review of your dental and medical history forms, digital x-rays, and an in-depth consultation – for FREE! Plus, you can add an oral cancer screening and teeth cleaning for just $97! Call today – we can’t wait to help you achieve your best smile!